Cumbernauld Sailing Club was previously called the Lochside Sailing Club. The Club is situated South East of Cumbernauld at Fannyside Loch (FK1 3DX). 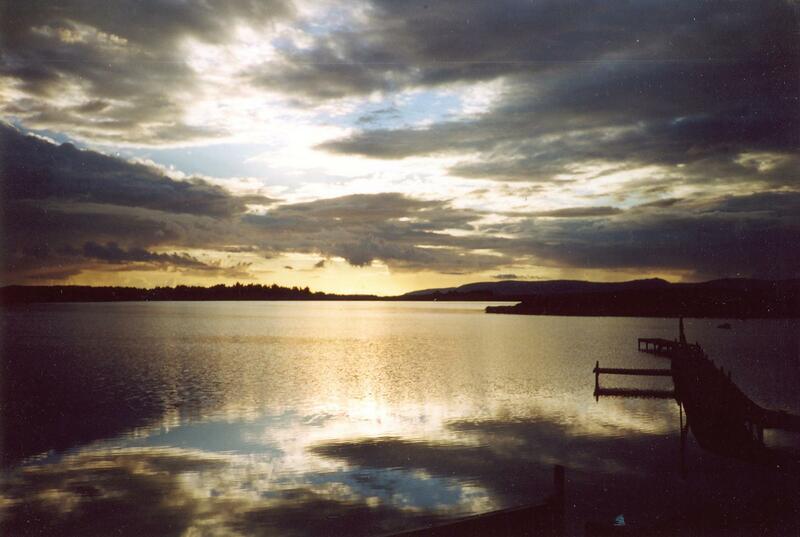 The Club has been in operation on Fannyside Loch for over 50 years. The scenic loch and its surroundings is a delightful environment in which to sail or just to enjoy the gorgeous view.